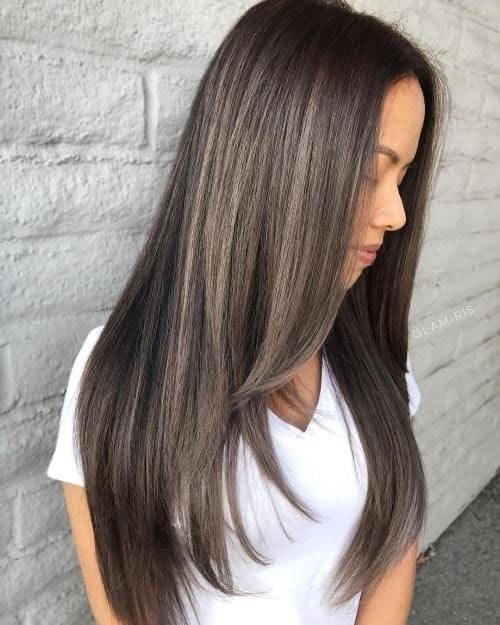 Mushroom brown hair color is great for you who looking to transition from winter to summer and freshen up your hairstyle with unique, cooler tones rather than the usual warmer color choices. 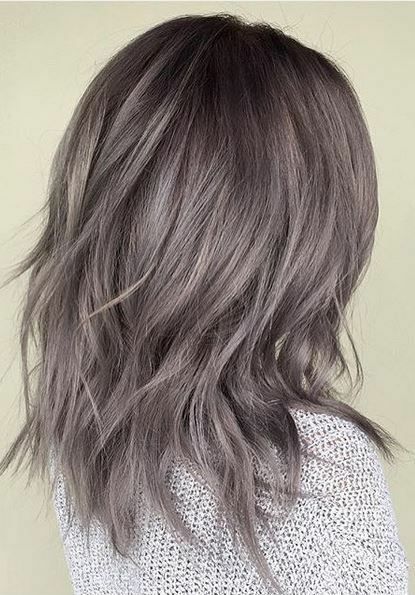 Mushroom hair color is perfect for those who like ashy tones. 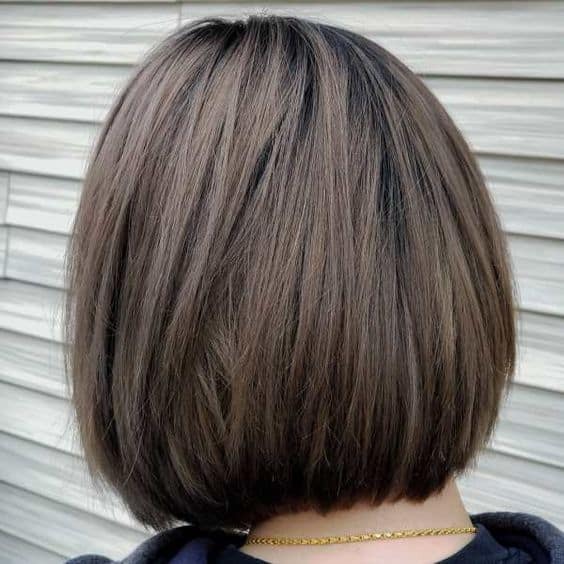 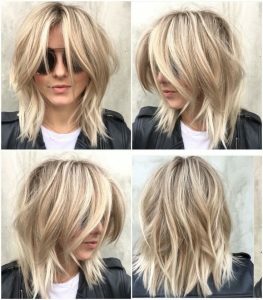 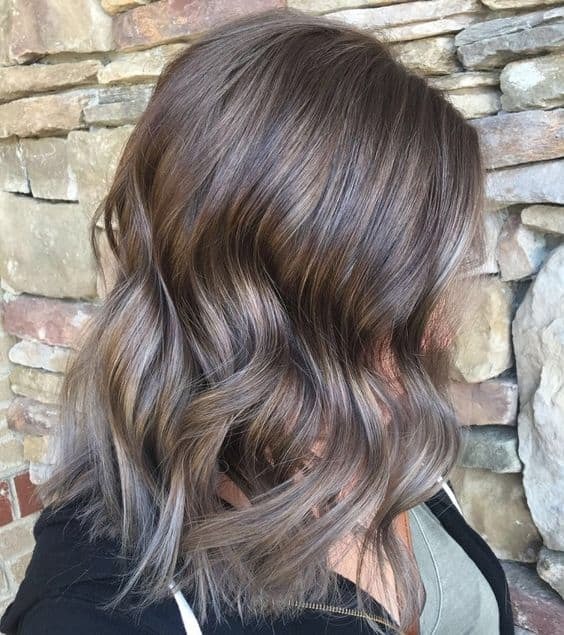 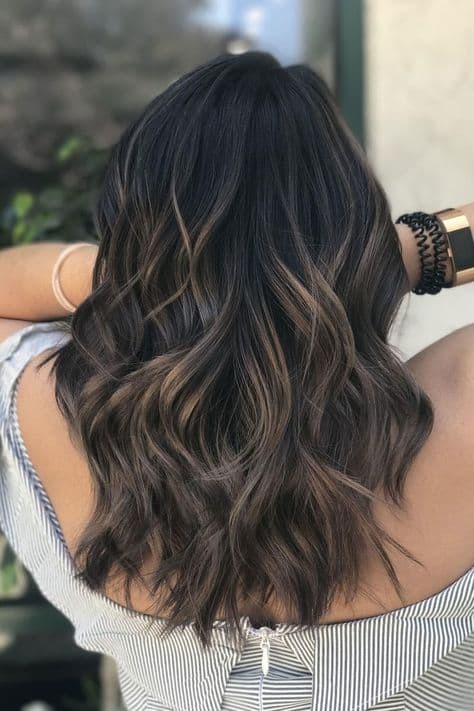 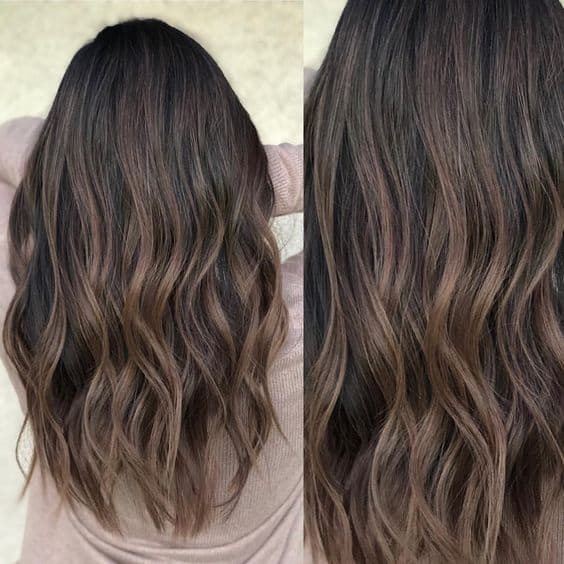 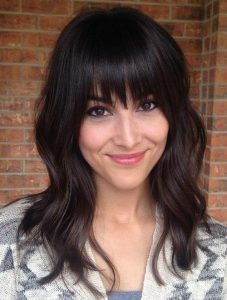 Mushroom brown color formula incorporates highlights, lowlights, and other toning techniques to achieve a really cool, sophisticated look. 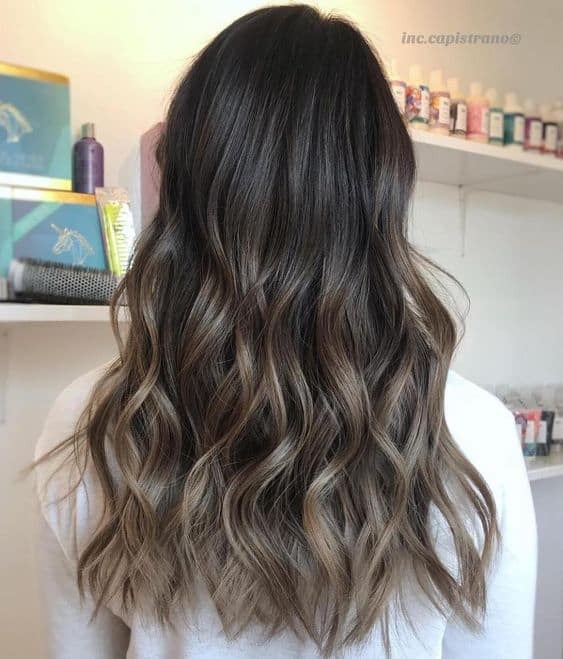 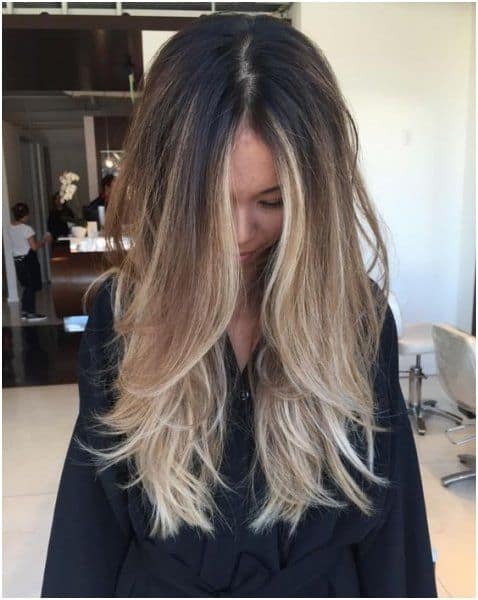 You can try mushroom brown balayage, ombre or different types of highlights. 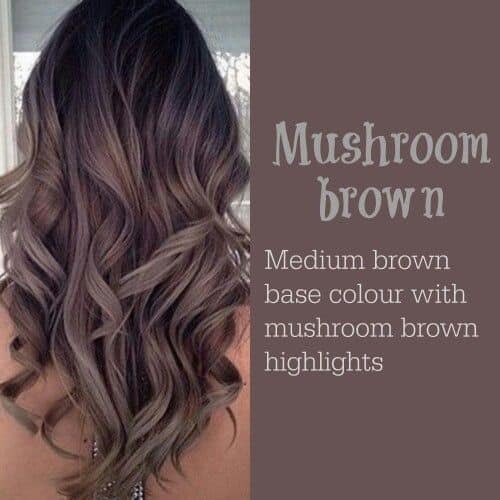 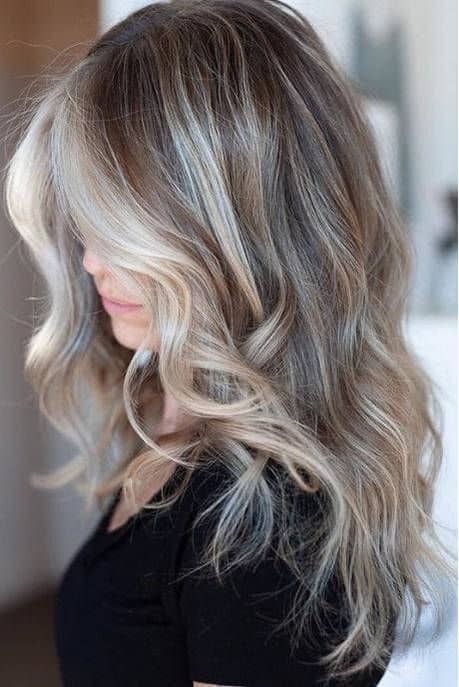 Luckily, we have 12 Mushroom Brown Hair Color 2019 for your idea.